The benefits the staff member will receive. 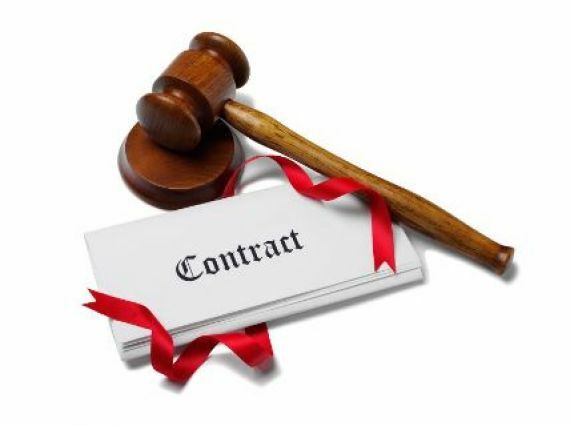 A contract must always include certain information required by law in the Statement of Particulars of Employment. You must also meet any statutory minimum requirements in respect of many of the issues that will be covered in the employment contract. We have a wide range of templates you can use when preparing employment contracts. These cover all types of contract, including permanent and temporary, trainee, secondment, worker contract and a change to contract letter.